PXT Select™ Assessment - MDR Coaching & Consulting Inc.
PXT Select™ – is a dynamic pre-hire assessment and a complete game-changer when it comes to maximizing an individual’s contribution to your organization. The PXT assessment helps fill in the gap between the resume and the interview. 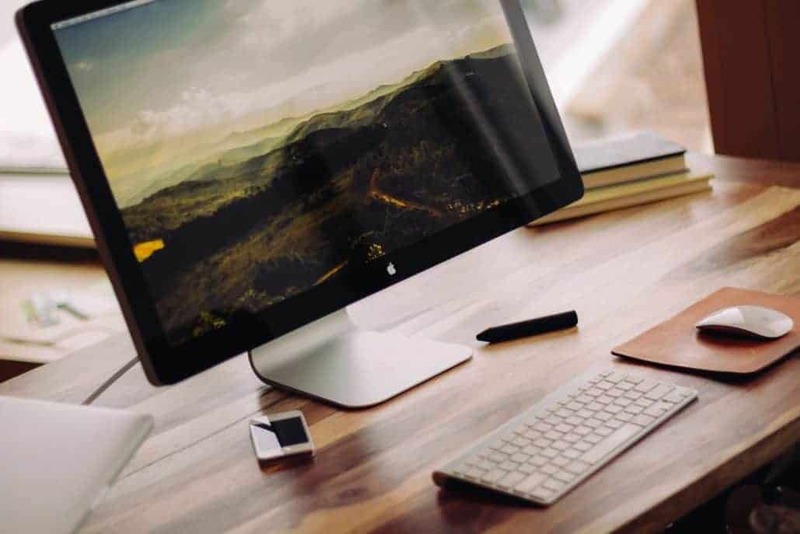 It provides you with actionable data about candidates in a simple to understand format that can help you to interview better and hire smarter. What is PXT Select™ used for? 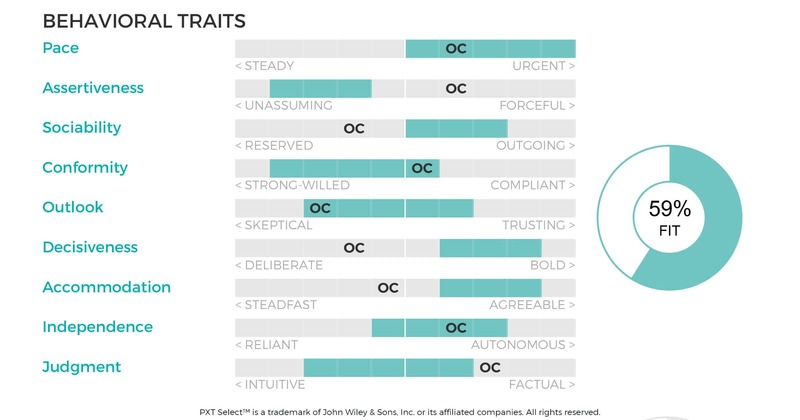 PXT Select™ is a leadership tool that that can be used throughout your employee’s lifecycle. This innovative selection assessment measures a candidate’s Thinking Style, Behaviors, and Interests. This single assessment drives MULTIPLE reports. 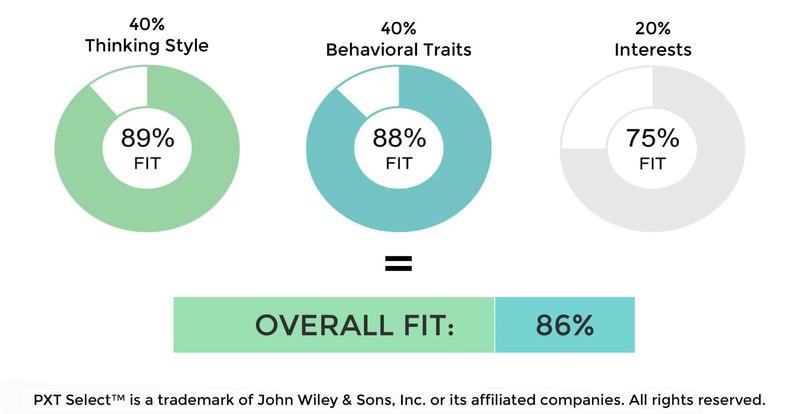 Businesses that use data from selection assessments are 36% more likely than others to be satisfied with their new hires. Ready to take talent to the next level? Want to learn more about what to expect when taking the assessment? One Assessment, access to a full suite of reports – making very human decisions about hiring simpler and smarter. Match people with positions where they’ll perform well and enjoy what they do! PXT Select™ makes hiring for sales positions simpler and smarter – a unique selection of sales-specific reports help you interview, hire and secure the right salespeople for the right roles. Want to attend a PXT Select™ SHOWCASE EVENT? Be my guest at a PXT Select ™ showcase. Take an in-depth look into the program and discover how you can use PXT Select in your organization. Click here to find a Showcase Event Near You! 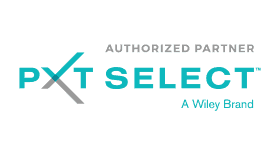 PXT Select™ is a trademark of John Wiley & Sons, Inc. or its affiliated companies. All rights reserved.